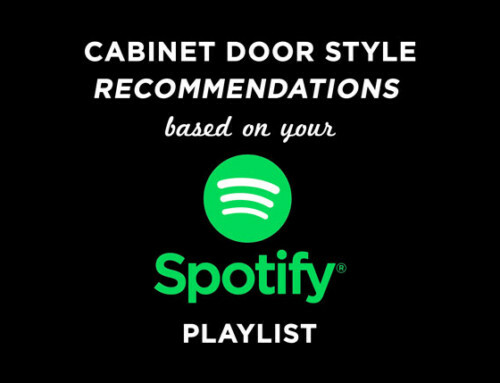 TaylorCraft Cabinet Door Company offers a complete line of centemporary edgebanded cabinet doors with 1.5mm and 3mm edgeband options and 2mm Edgebanded environmentally responsible Echowood veneer. 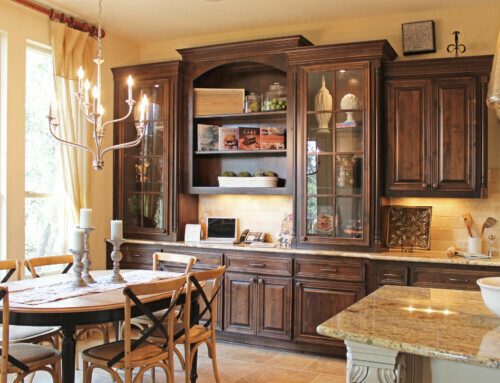 Edgebanded cabinet doors are considered 1-piece construction as opposed to traditional 5-piece frame and panel doors. 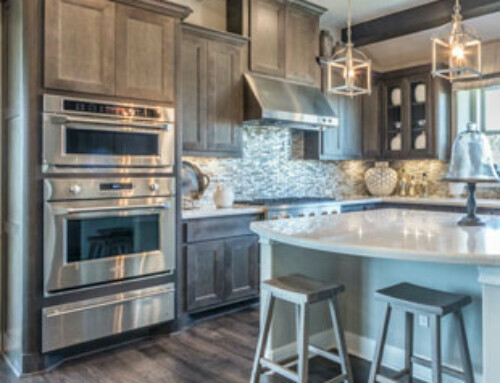 They are sometimes referred to as flat panel (we disagree with this naming convention because there really isn’t a separate panel) or slab cabinet doors. 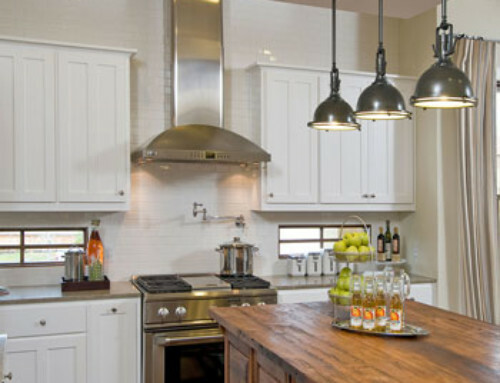 Edgebanded cabinet doors are used most often in contemporary, modern and mid-century modern kitchen design. 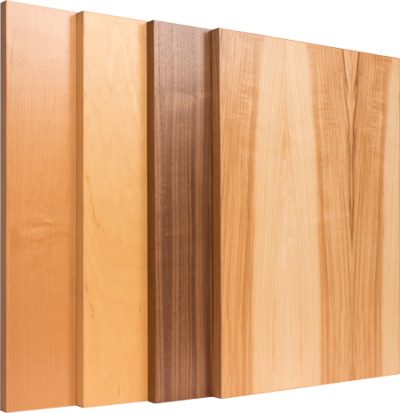 Some of the most popular wood species for edgebanded cabinet doors are maple, walnut, beech, hickory and cherry. 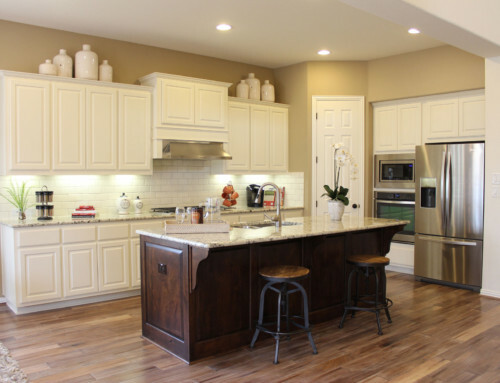 Natural alder and stained alder are also versatile and less expensive wood alternatives for slab cabinet doors. We photographed some of our most popular veneer wood species for design inspiration. Check out our new photo above and view additional examples of edgebanded doors on our Contemporary Veneer Cabinet Doors page.